At ServiceMaster Restore of Timmins, we don’t just clean up the mess. We have the resources and know-how to handle the entire project all the way from initial damage assessment through site cleanup and preparation, and ultimately rebuilding your property to pre-loss condition in an efficient and timely manner. You can count on us to provide professional and comprehensive disaster restoration services for your home or business. 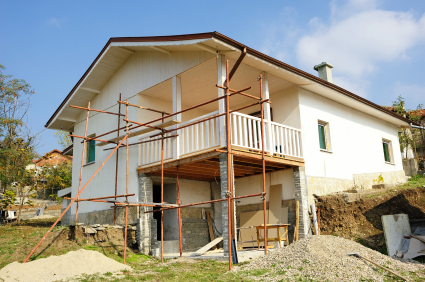 Please contact us today for a complete list of our reconstruction services.